Experience the Kruger National Park– South Africa’s premier inland tourism destination and Blyde River Canyon– one of the largest canyons in the world. 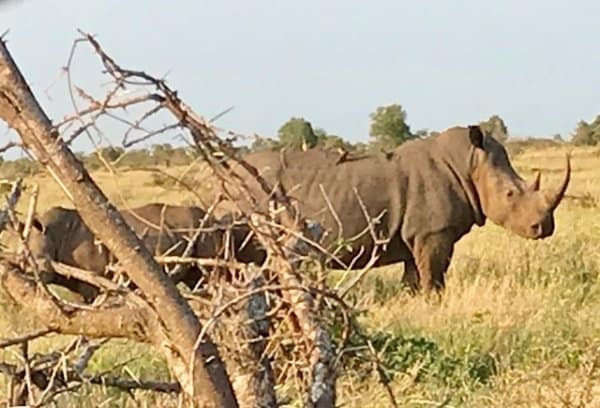 Walk and game drives in the Kruger Park. 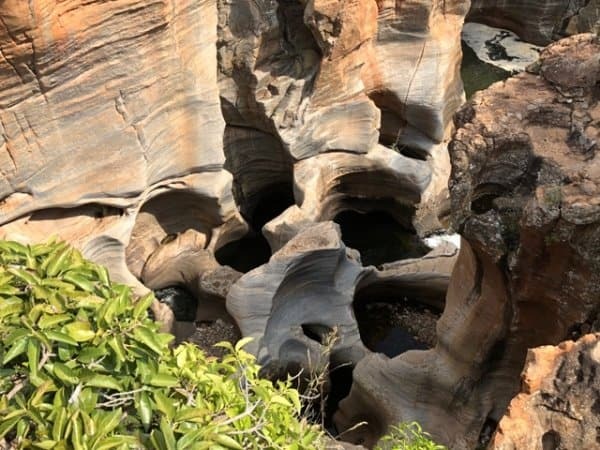 Hikes in Blyde River Nature Reserve and scenic drive- the Panorama route. The Kruger National Park It is one of Africa’s largest game reserves. A high density of wild animals includes the Big 5: lions, leopards, rhinos, elephants and buffalos. Hundreds of other mammals make their home here, as do diverse bird species such as vultures, eagles and storks. Mountains, bush plains and tropical forests are all part of the landscape. Kruger is home to an impressive number of species: 336 trees, 49 fish, 34 amphibians, 114 reptiles, 507 birds and 147 mammals. Early morning Peninsula trail (2.3km-01h30) and the Waterfall trail (2.1km-01hr15). Follow the trail through riverine forest to the waterfall and back. 2 hour Boat ride on Blyde Dam which covers the base of the Blyde Canyon. 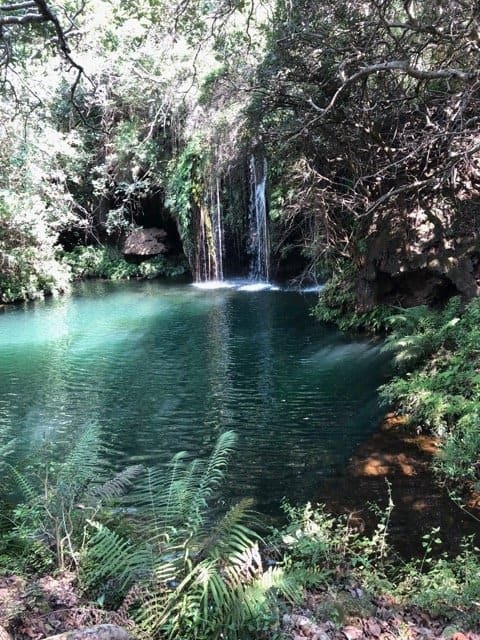 You will discover Tufa waterfall and see some hippos and maybe a crocodile or two. Enter the Kruger Park at Orpen Gate. Drive to Orpen camp and explore the camp. View over waterhole. Drive to Satara Camp. Great birding, view over waterhole at restaurant as well as at the guesthouse area. Drive to Sweni Bird Hide via the tarred road, Nwanetsi Picnic site with toilets and viewpoint nearby hide. Sunset drive from Satara (optional). Leopard, Guinea Fowl and Kadishi-Tufa trails- 7 km- about 4-5 hours (circle). 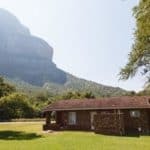 It offers spectacular views of the Blyde river, the Blyde dam, Three Rondawels and Mariepskop before descending into the lush vegetation of the Kadishi river valley, a lovely swimming spot and Tufa waterfall. Enjoy a scenic drive through the mountains towards the escarpment from where panoramic views of the Blyde River Canyon will greet you. 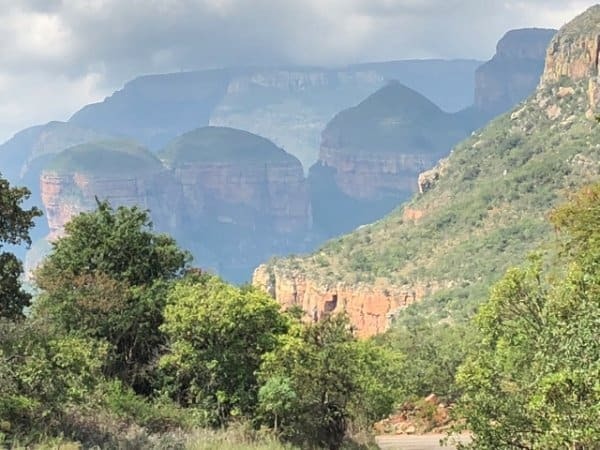 You will view the Three Rondawels and visit Bourkes Luck (“Potholes”), Berlin- and Lisbon Falls and God’s Window along the way then break for lunch in the small town of Graskop. Short hikes of 1-2 km at the stops along the route. Option to do the Belvedere hike- 6.5km (or shorter) and same way back. 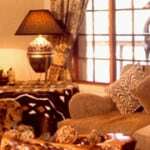 You will be accommodated in the Kruger Park and in resorts and/or lodges in the Blyde River area. Rates available on request, depending on accommodation choices. Items not mentioned above, eg : Transport, medical and travel insurance, lunch, dinner, drinks and alcoholic beverages. Overall rating: “Easy”. You do not need to be ultra-fit but if you choose to do the walks you should be able to walk between 10 and 20 km per day. The route takes you along paths, tracks and through the veld. See Walking grades for more details about “Easy” rating. You can add attractions in the vicinity to your program-before or after the tour. 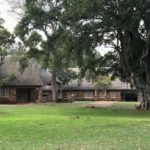 We can recommend a number of interesting options and can assist with bookings to compliment your Kruger and Canyon Hikes. The costs of these options are available on request. Fly to OR Tambo International Airport. From there an internal flight to Hoedpruit or you can self-drive. 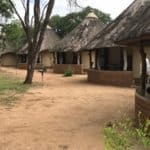 Kruger and Canyon Hikes is a unique scenic and wildlife experience.